It gives me a great pleasure to welcome you to the homepage of the Embassy of Bosnia and Herzegovina in Washington, D.C.
Bosnia and Herzegovina is currently in the process of recovery from the 1992-1995 war. Despite difficulties and challenges of the post-war period, Bosnia and Herzegovina maintains the course of democracy and tolerance while striving to join the community of the most prosperous European countries. 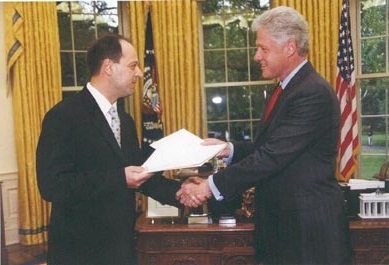 Ambassador Igor Davidović presents Letters of Credence to President Clinton in the Oval Office on June 14 2000. 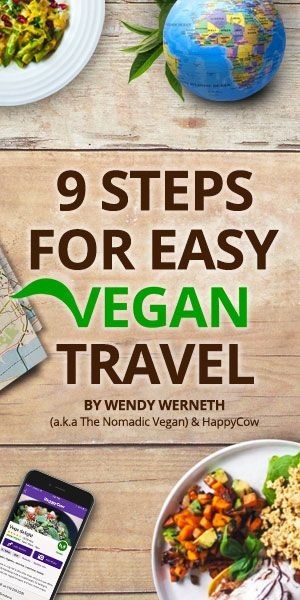 Click on photo for larger image. Igor Davidović was appointed to the post of the Ambassador of Bosnia and Herzegovina to the United States in February 2000. He previously served as the Chief of Staff in the Office of Prime Minister of the Republika Srpska Government. He also served as the Spokesman for the Prime Minister. Earlier in his career Ambassador Davidović had worked at Meridian, a freight forwarding and trade company in Banja Luka, where he served as company’s general manager and legal advisor for seven years. Ambassador Davidović was born in Tuzla, Bosnia and Herzegovina in 1960. He received his B.A. in Law from Banjaluka University Law School. He has also studied International Public Law, International Treaty, and the History of Diplomacy through Belgrade University Law School. He speaks English, French and Russian. Ambassador Davidović is married to Mrs. Tatjana Davidović, nee Novaković and has two children, Maša and Nina.